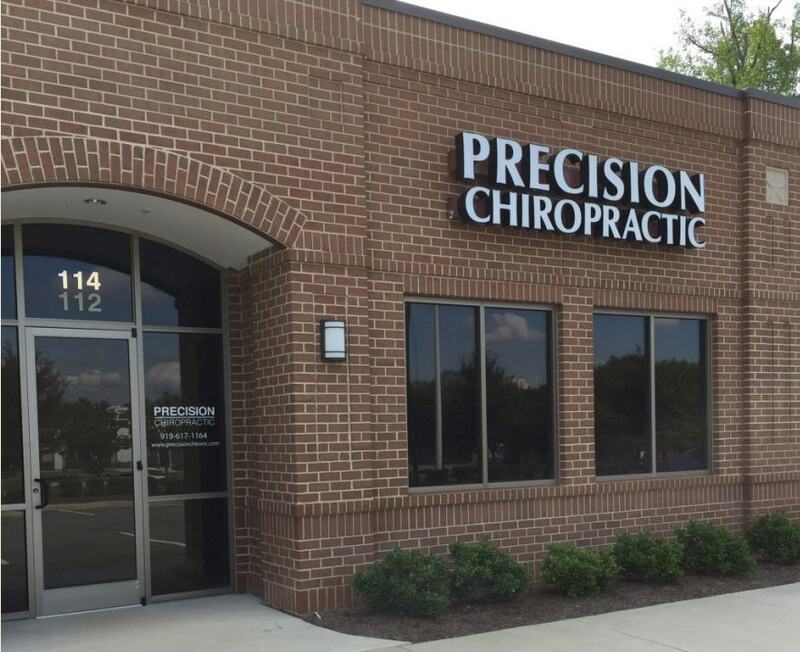 Precision Chiropractic is a Structural Chiropractic health center based in Cary, NC. Our purpose is to provide a comprehensive solution to resolving problems related to structural abnormalities in the spine and nervous system, to allow your body to work at its highest capacity. We are proud to serve patients from all over Wake and the surrounding counties. Precision Chiropractic has served people of all ages and a variety of different health conditions. Use our website to find the latest in health prevention news, and to find out if Structural Chiropractic is right for you or your loved ones.